I know very little about the Japanese 500s sorry, problem is searching their websites is nigh on impossible if you dont know the language. Internally its white which usually signifies a customer car rather than one of the original ex works Texaco cars. 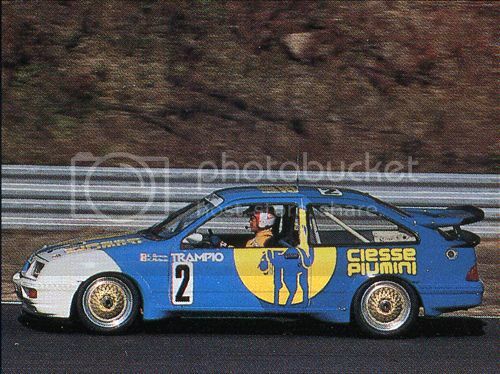 Pretty sure Tamiya made a 1:20 model kit of this car though. I have some period pics, will dig them out later. It is really just the meaning of the chassis number I don`t understand. I know all the history of the car, that part is without doubt. Just that 3467 could not possibly relate to 1988 when the car was built. But it could just be a specific customer related number. Completely agree it looks 100% from the photos! Yea I imagine that's it with the chassis number as but well worth asking martin see if he knows anymore. Anyway get some more photos up looking forward to it! 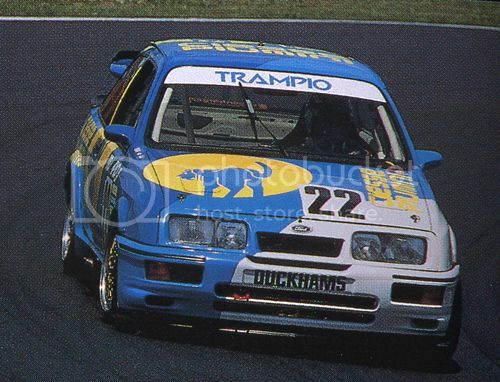 These are trampio sponsored cars but some look to be a different spec, more Rouse based rhd spec? so it could be they swapped builder at some stage through the seasons. There are quite a few still lost in Japan based on the pics I have I would say at least 6 to 8 cars unaccounted for. Cool pictures Paul, I bet you have a few. What's the crack with the wing mirrors on these cars? There is very little out there about the Asian RS500s Mark, as it was all reported in a different alphabet to ours so google is pretty useless. The race cars though were very popular back then, and still must be around in museums or sitting as exhibits etc, the Japanese though move on quickly, they dont seem to like modern historics yet so they are still viewed as just old worn out european racers no doubt. 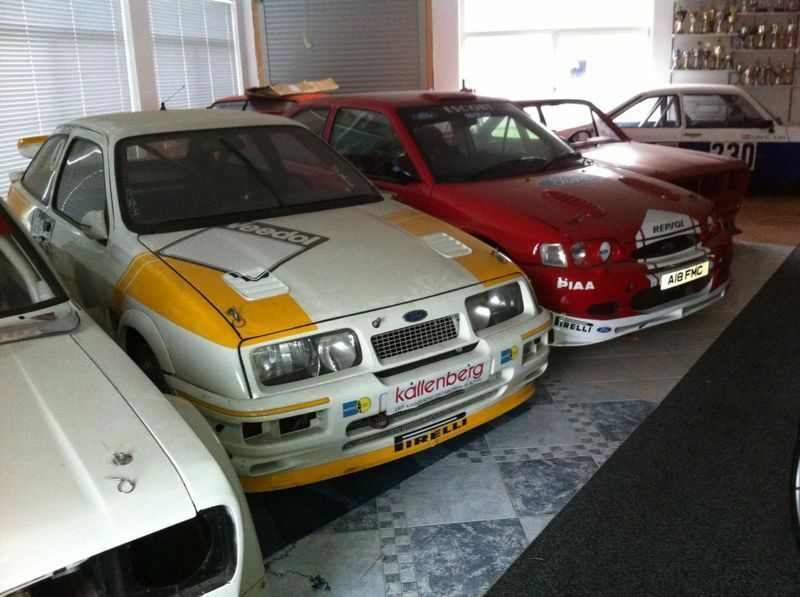 Heres a picture for you, this is a guys Eggenberger 500 his owned it for the past 20 + years, his bought a lot of WRC parts from me and when he seen my GGR car he told me he had 1. Yes Paul this is a LUI car, full evolution spec. 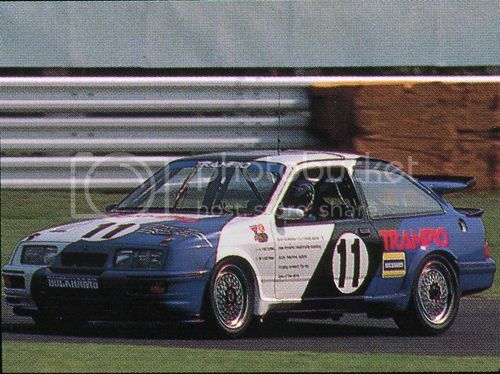 Was last raced on the nurburgring 24hr, started out in texaco colours this is on his papers for the car. He bought all of ringshausen parts when he had finished with the 500s. 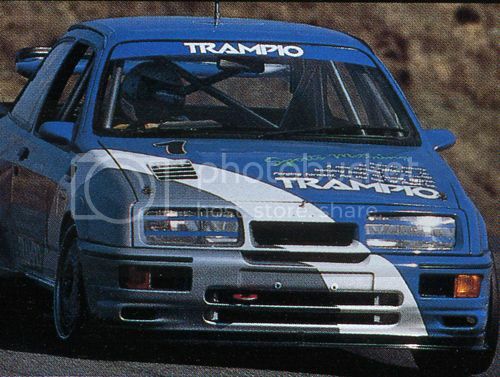 Any more pictures and infomation of Trampio car? Mark what's the spec of the lui car? build number and more photos needed great find! ill prob start another thread about it as it's not fair to put loads of pictures on alex thread mate. How's the car coming along? Have you got one of those super duper detailed models ? Andy , sorry i was up to my neck in Eggenberger bits when you rang , i'll sort out Kris's details in a mo . 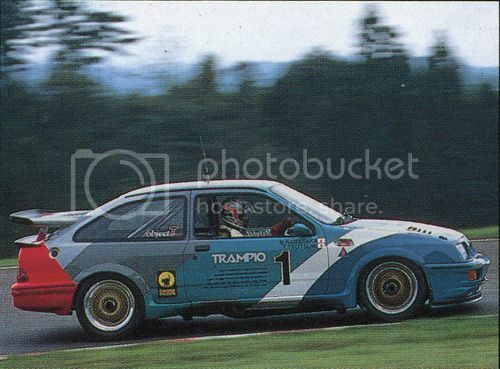 Tony if your up to your neck in eggenberger bits why don't you share a few pictures? ?